• “Rent to own” school band instruments available! 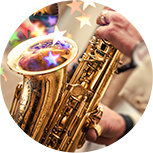 We have all the band instruments you need in all of the top brand names, such as Yamaha, Bach, Selmer, Buffet, Armstrong, Gemeinhardt, King, Conn, and Cannonball. We carry clarinets, flutes, alto and tenor saxophones, trumpets, trombones, violins, cellos and more! 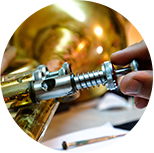 Highly experienced musical instrument repair professionals will repair your string, woodwind and brass instruments. In house repairs, walk-ins welcome. Our staff will also remove dents, tune and restring instruments. We have music lessons for students of all ages. Music Village offers music lessons for all the major instruments like clarinet, trumpet, saxophone, flute violin, piano, guitar, bass, voice, and drums. Come learn an instrument with our experienced music teachers!. Music Village proudly carries Yamaha’s APXT2 Travel Guitars! Available in 4 different colors! Yamaha P125 Keyboards available at Music Village! Earasers Musician Hi Fi Earplugs available at Music Village! 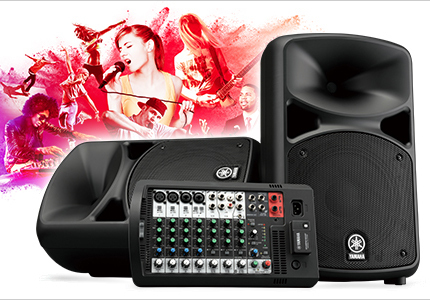 Music Village in San Jose now carries the Yamaha Portable PA System PAS400BT/600,now with built in Bluetooth! This system is light weight, portable, quick and easy to setup for any occasion. With 8-10 channels on the mixer, you can configure your live sound in minutes! Stop by to get yours today! 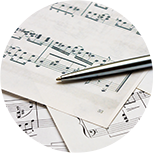 We have printed sheet music to fit your needs! From method books to your favorite classical composers and popular artists! Need a great starter guitar? We have classical nylon and steel string acoustic guitars. We also have electric guitars and amps on sale! 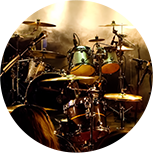 We provide you with great brands in drum sets, cymbals, drum sticks, congas, bongos and accessories!